Some of the brunch offerings you can get at International Smoke starting this weekend. 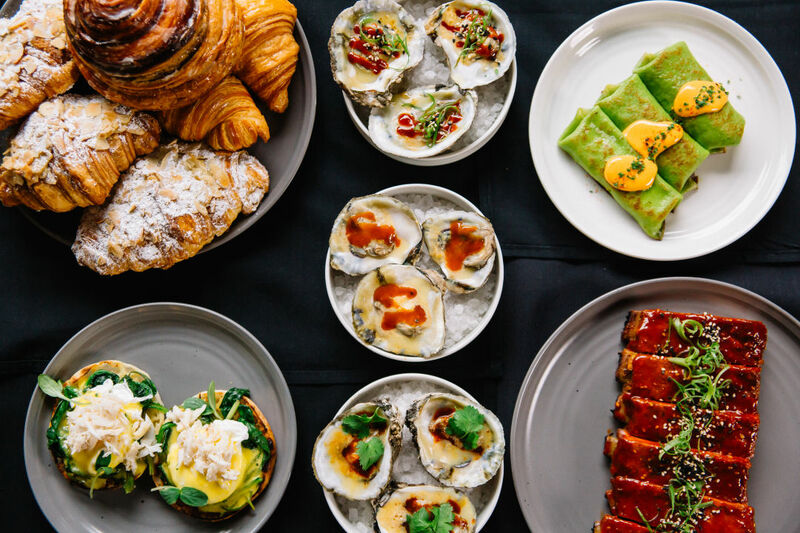 Today also marks the last chance to partake in Houston Restaurant Weeks, so it's totally understandable if you're skipping the 'cue for that last chance to hit up Xochi. Anyway, let’s start the week by cleaning out the inbox and scouring the Houston food and drink scene. Here is your weekly news update. 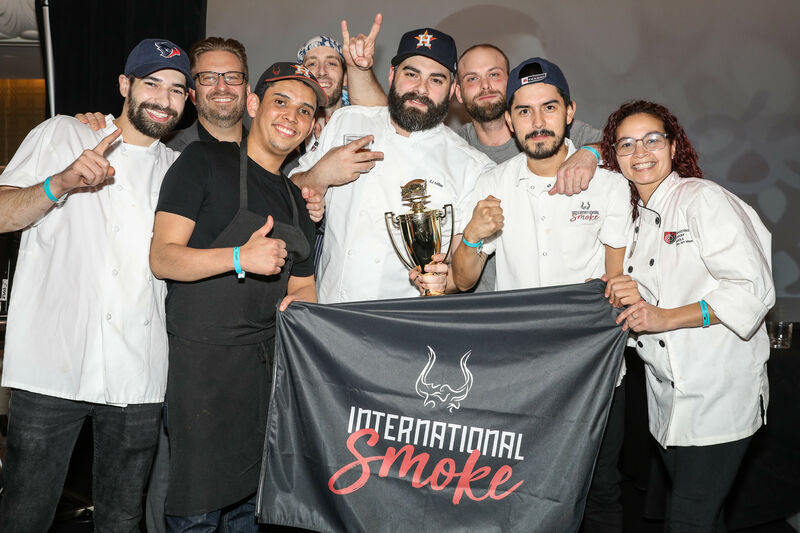 International Smoke has now been open for two months, serving up big dinner plates in its miniature concrete jungle at CityCentre. 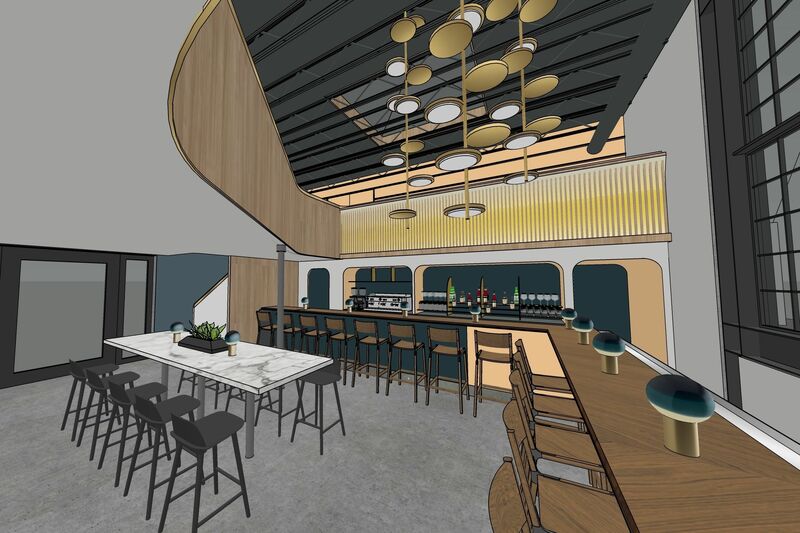 On September 9, the collaboration between celebrity chef Michael Mina and lifestyle expert Ayesha Curry will start brunch service, and on September 10, it'll begin lunch. 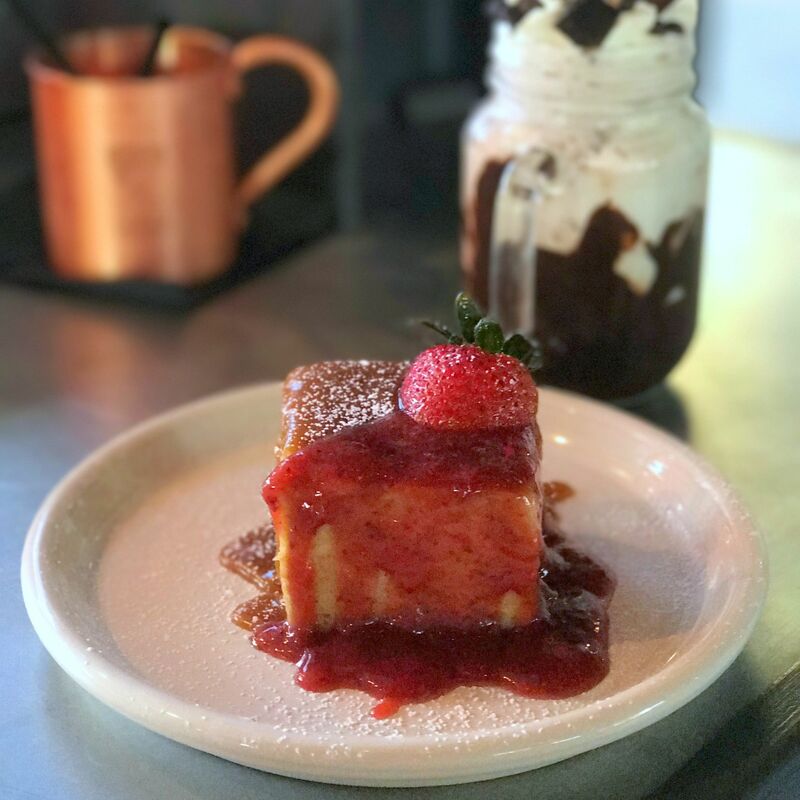 Fuego's Brunch will be a buffet-style service (11 a.m.-2:30 p.m. Sunday) that includes shakshuka, smoked short rib hash, a whole hog kalua barbecue, Gulf crab-filled scallion cakes, and smoked gulf fish dip with barbecue-spiced potato chips. Lunch (11:30 a.m.-2 p.m., Monday-Saturday) will launch on September 10 and will feature a bunch of signature items (double duck wings, Singapore street noodles), daily sandwich specials, and a three-course business meal option. Houston can always use more local maker markets. FM Kitchen and Bar is joining in with a weekly Friday Market that launches this week, running through December 14. Look for local visual art, jewelry, food products, and more. The market will be open 11 a.m.-2 p.m. Fridays. Tuesday is Eat an Extra Dessert Day. Yes, that's a thing. And Ambrosia is getting in on the fun by offering buy-one, get-one desserts all day. 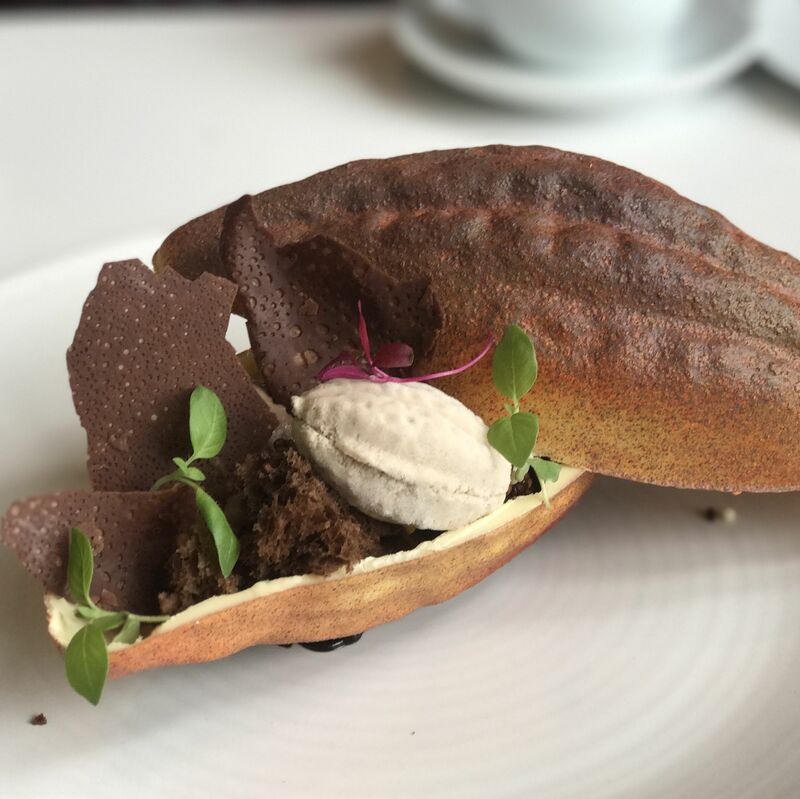 Indulge on dishes like chai chocolate mint pot de creme with basil crumble and pandan sponge cake with lemongrass ginger kufi. 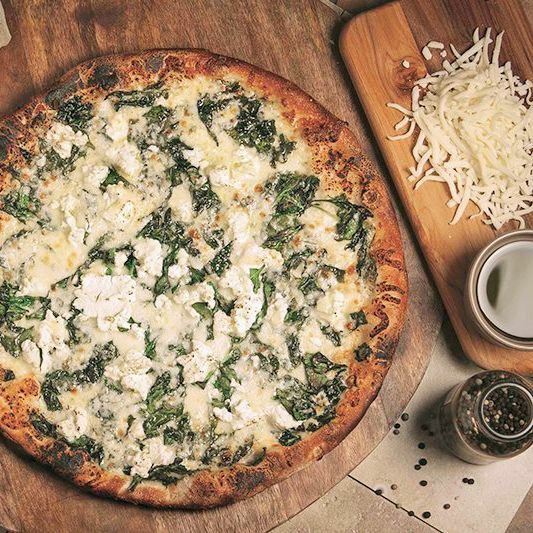 The 47th location of Russo's New York Pizzeria will open Thursday in Pearland. Along with the usual suspects, new menu items include a prosciutto and fig pizza and a roasted cauliflower and pancetta pie. And if you're in the Pearland area, get a free, one-topping slice (one per customer, dine-in or take-out) from 11 a.m. to 3 p.m. either Thursday or Friday at the new location. 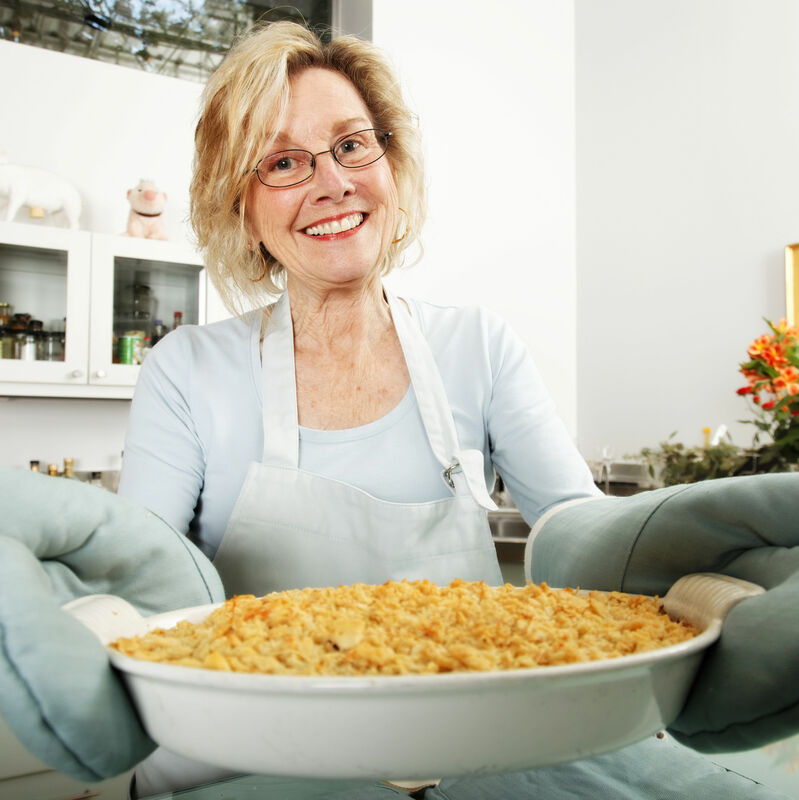 Looking to usher in fall with a little Napa Valley class? 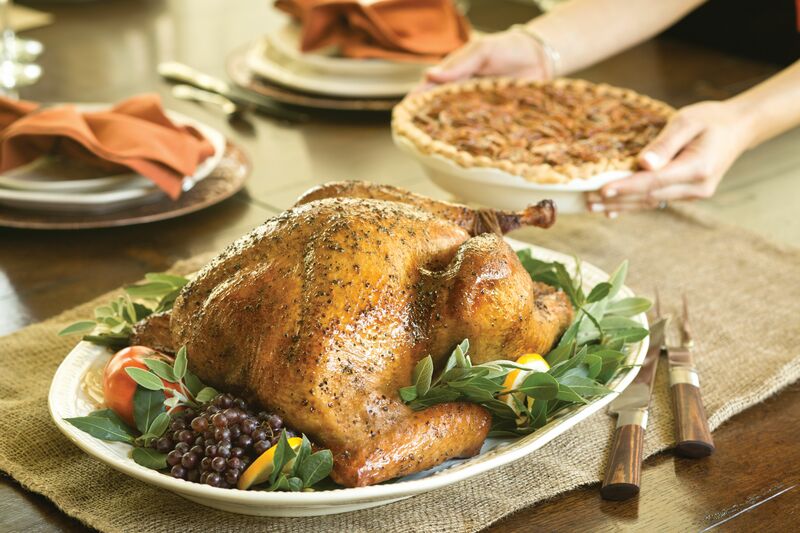 Ouisie's Table is hosting a five-course dinner with wine pairings from Napa Valley's Cakebread Cellars. The 6:30 seating is $125 per person, plus tax and tip. Call 713-528-2264 to reserve a spot. 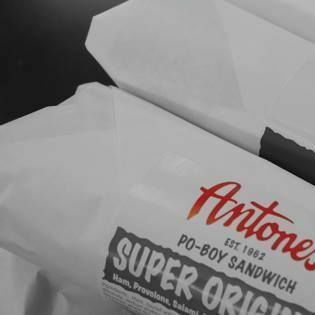 Central Texas residents will soon be able to get Antone's Famous Po' Boys at their local supermarket. The staple of a Houstonian's deli diet will put their original, super original, turkey and swiss, and tuna sandwiches in more than 60 Austin-area markets by the end of the year, according to a release. Currently Antone's can be found in H-E-B, Kroger, and Randalls markets in Southeast Texas and Louisiana.